overcome business challenges and improve your bottom line. 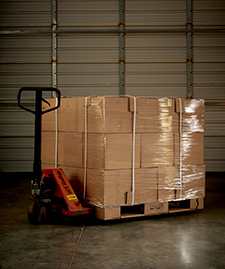 To contact EcoPallets, our provider of Green Ox Pallet® Technology in East Africa, click here. How did you hear about Green Ox Pallets?